Natural mineral water is the highest quality level in mineral water. The mineral water is directly obtained from the source. PURE ® is a brand of Worldwide food export. 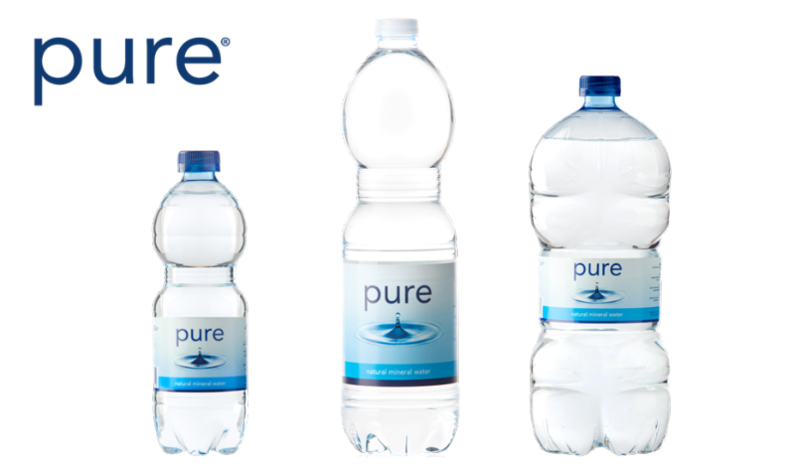 PURE ® is a registered trademark.